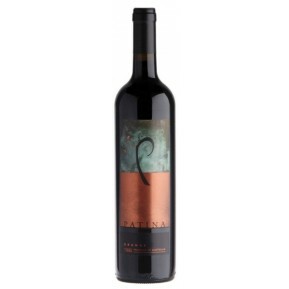 Orange region Merlot tends to show good fruit, acid and tannin resulting in very inviting wine with finesse and complexity rarely seen in this variety. 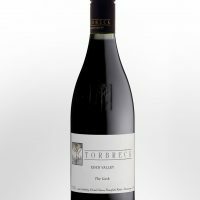 Tantalising aromas of dark berry fruit, liquorice and green olive balance with lovely developed complexities of barrel aging in mature oak. 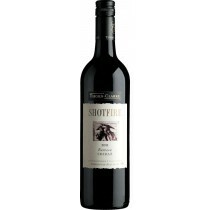 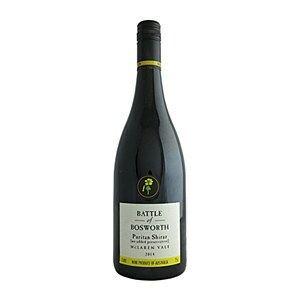 A variety that does particularly well in Orange this wine is intense with liveliness not normally associated with Merlot. 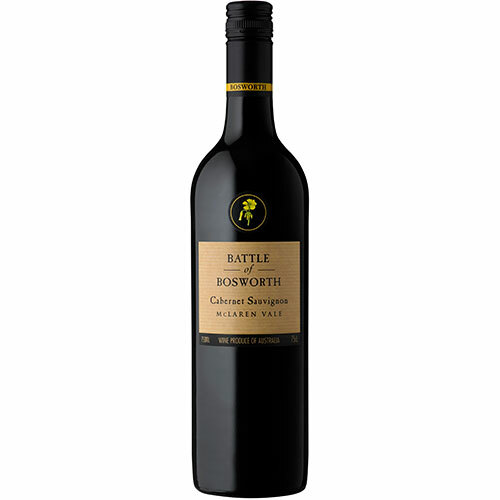 Flavours of dark fruit and liquorice lead into a well constructed palate framed with fine tannins.